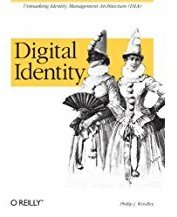 While I was over at Kim's blog, I noticed he's posted Stefan Brand's reading list of papers and books on identity and privacy. Most everything on the list can be downloaded. 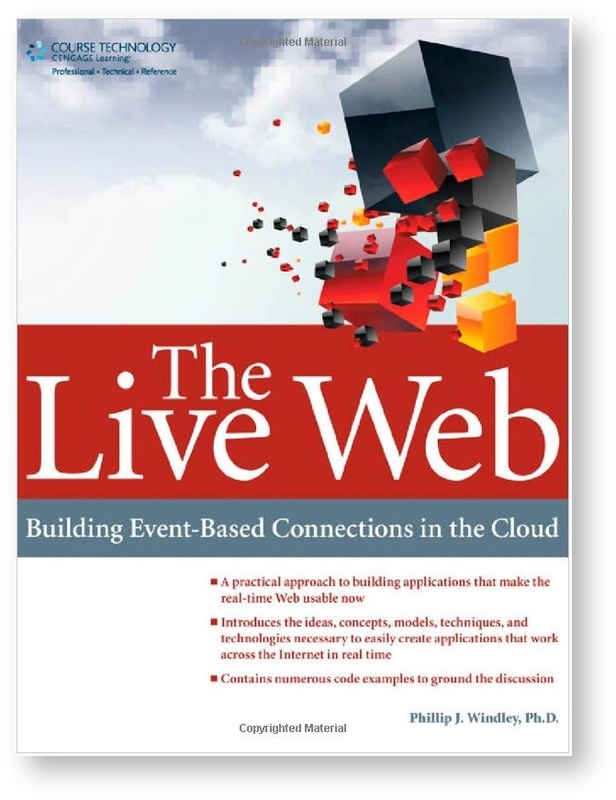 I'm currently reading Digital Person by Daniel J. Solove. Its very focused on privacy. Solove tries to turn our metphor for understanding privacy from Orwell to Kafka--it's an interesting idea.